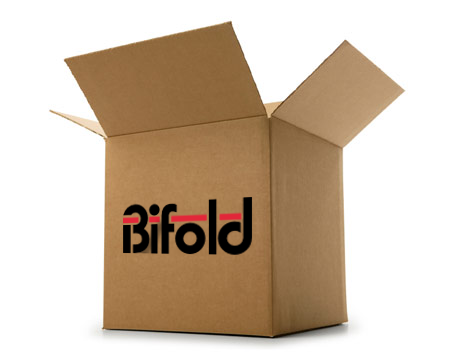 Bifold uses DHL as its courier to deliver products purchased online through the Bifold Store. The delivery price for your order is calculated using a combination of the item weight and delivery location. When purchasing products online, Bifold offers 48 hour despatch on items of 10 or less. Quantities greater than this for one line item may result in a longer lead time. We are able to ship online orders to most countries in the world. Please see the Available Billing and Shipping countries.